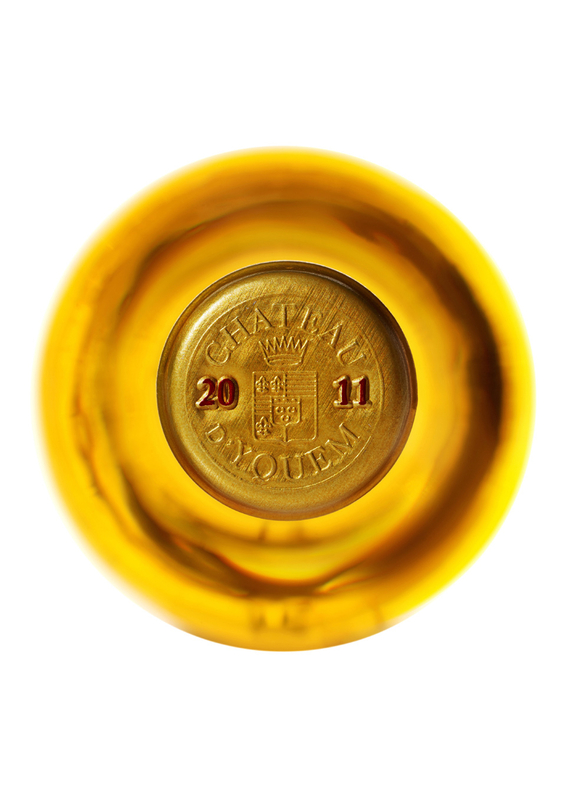 Raised to the ranks of Premier Cru Supérieur appellation in 1855, Château d'Yquem is the product of meticulous work in the vineyard. Since its beginnings, it has benefited from an exceptional terroir, as well as being the result of a unique ancestral know-how since 1593. 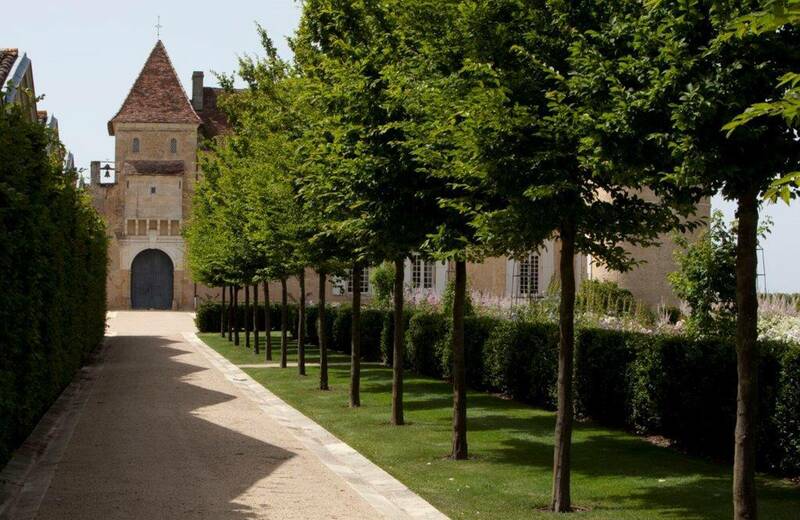 Long before it was enjoyed by the first US President George Washington, the wines of Yquem had already begun writing their chapters in the history books. It all began in 1453 when Aquitaine, previously English, was brought under French rule. 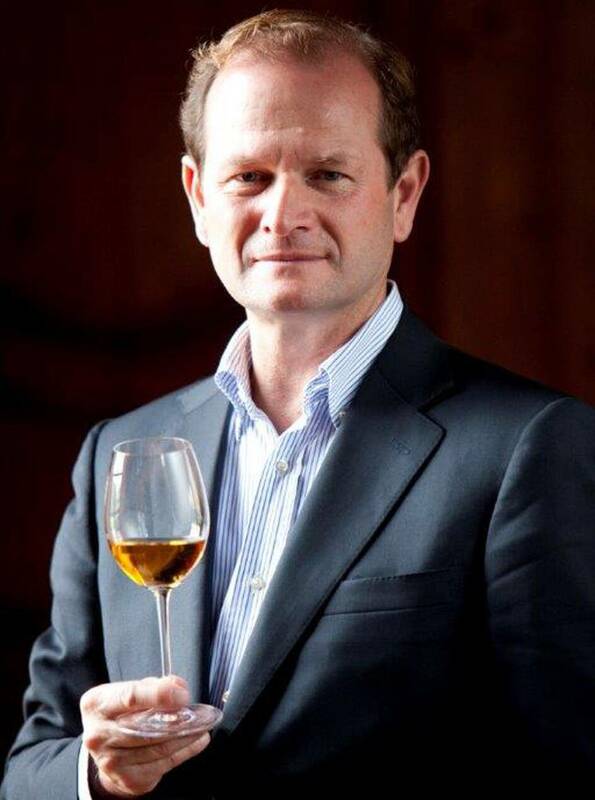 A century later, a local nobleman by the name of Jacques Sauvage was granted feudal tenure over Yquem and thus became the first in a long line of dedicated winemakers. 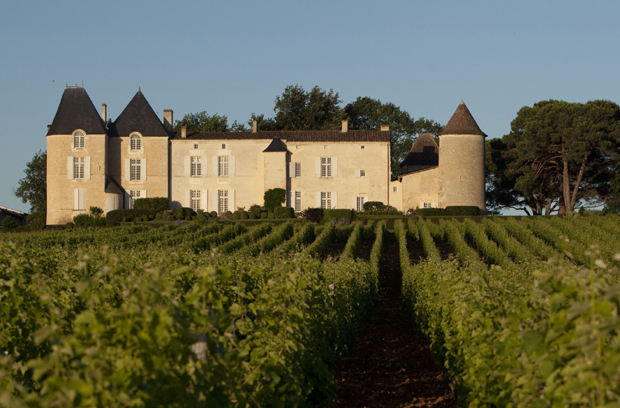 This outstanding terroir in the sauternes appellation has exceptional climate conditions and geological features. Château d’Yquem was attributed the esteemed title Premier Cru Supérieur in 1855. From that point, the genius of this sweet wine was acknowledged, and the Sauvage and Lur Saluces families went on preserving their treasure for over 400 years. 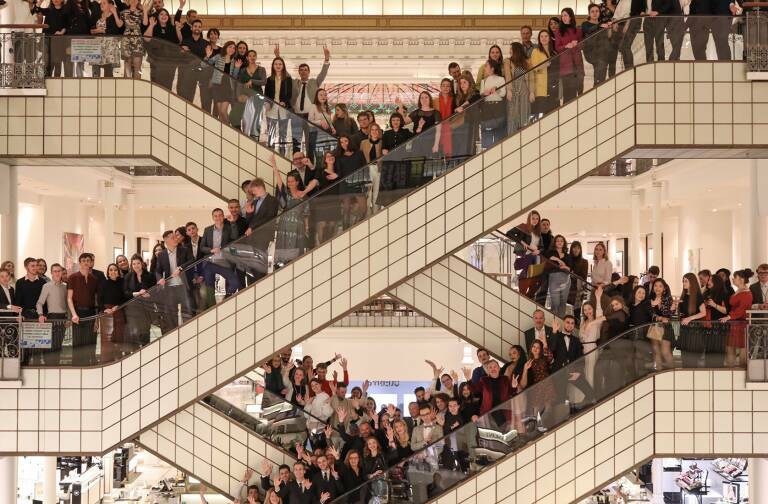 The LVMH group acquired the estate in 1999, with the continued desire to go on writing the legendary Yquem story, both in keeping with tradition and remaining open to modern advances. 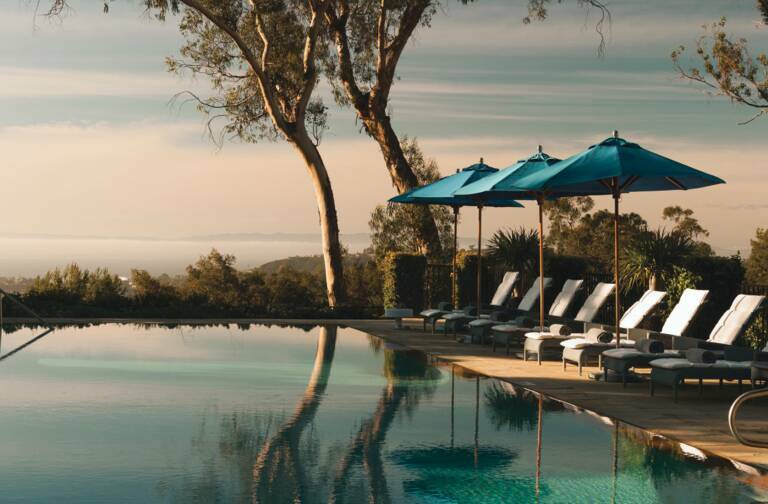 From the vineyard to the cellar, the great art which crafts each vintage is also maintained through respect for the label, and determines the destiny of each year’s production. 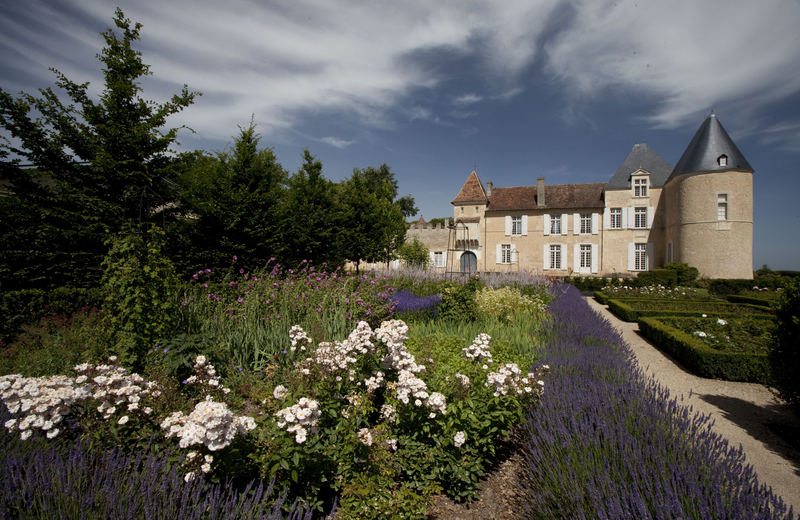 Widowed at 20 years old, Françoise-Joséphine de Lur Saluces found herself responsible for the family estate and developed the reputation of Yquem wine beyond the borders of the kingdom of France. When she died in 1851, the Countess left her grandson with one of the most successful properties in Bordeaux. 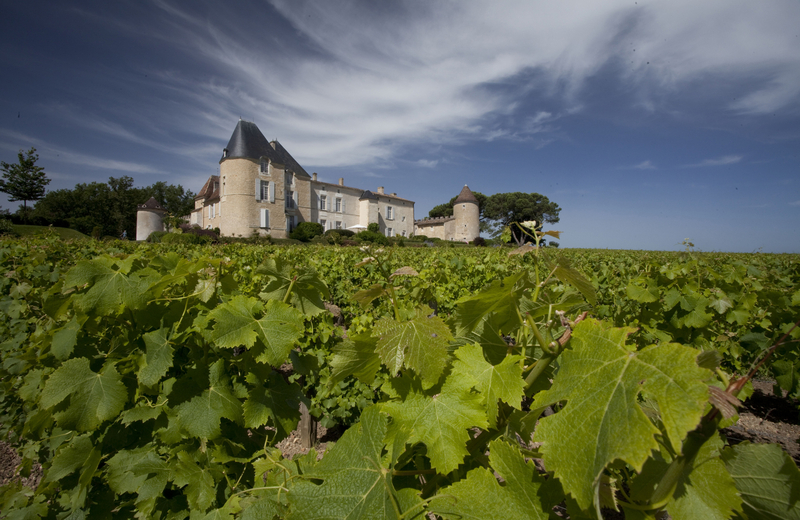 Château d’Yquem is renowned for its absolute mastery of selective harvesting in waves. This technique is dictated by the gradual development of Botrytis cinerea, also known as “noble rot”. The fungus colonizes the grape and causes water to evaporate through the skin of the fruit. This change of state is widely feared, but can transform the grapes into “drops of gold” given the right climate conditions. With the effects of noble rot, the sugar and juice of the grapes become highly concentrated, well beyond ordinary ripeness, until they reach the “signature” level at Yquem, which is 20% of potential alcohol for the must, with 360 grams of sugar per liter. 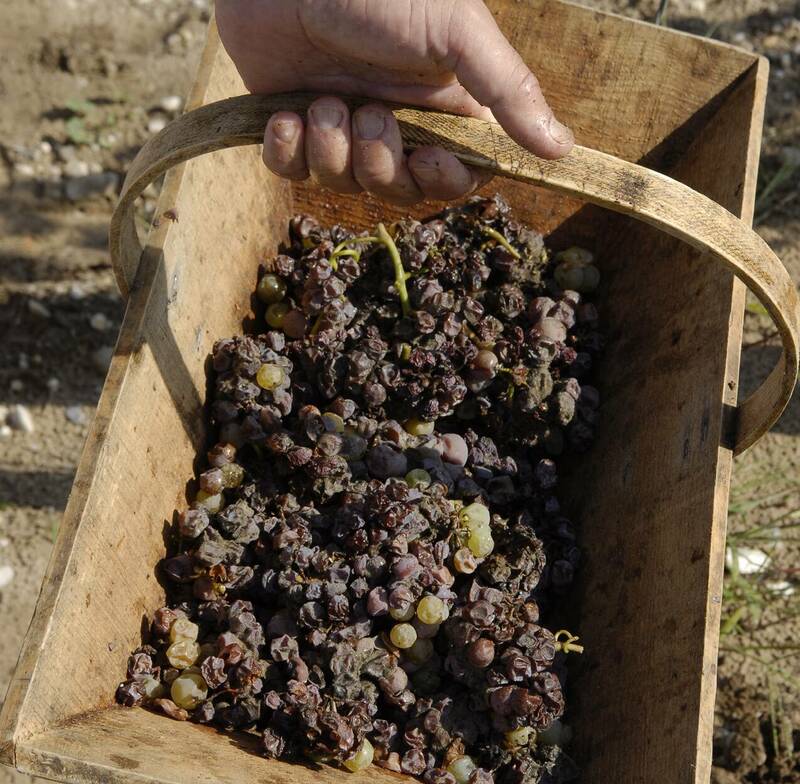 Pickers must ensure that the fruit is at the correct stage of Botrytis development, and on average they carry out 5 or 6 selections over six weeks. This risky process involves a long wait, with late and extended harvests as well as a high risk of losing the crop as winter approaches, and a reduction of around 50% of the total juice volume. 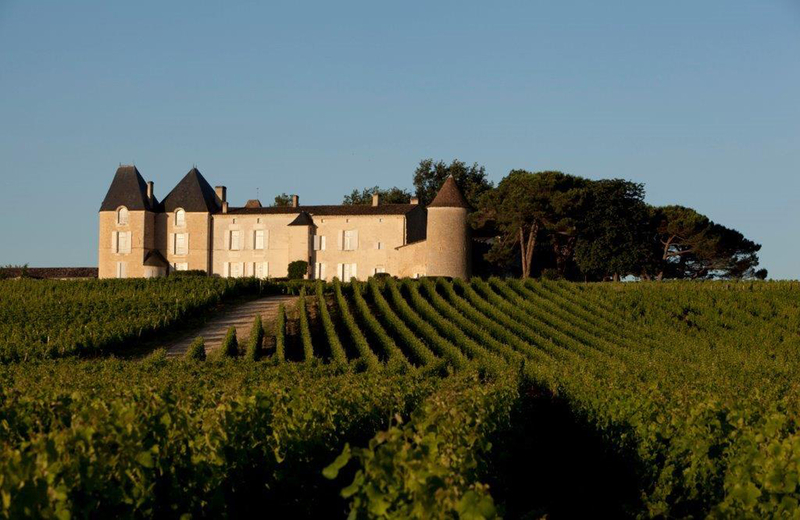 As a result, yields are very low at Yquem, on average 9 hectoliters per hectare, and is one of the reasons for its consistently outstanding quality. 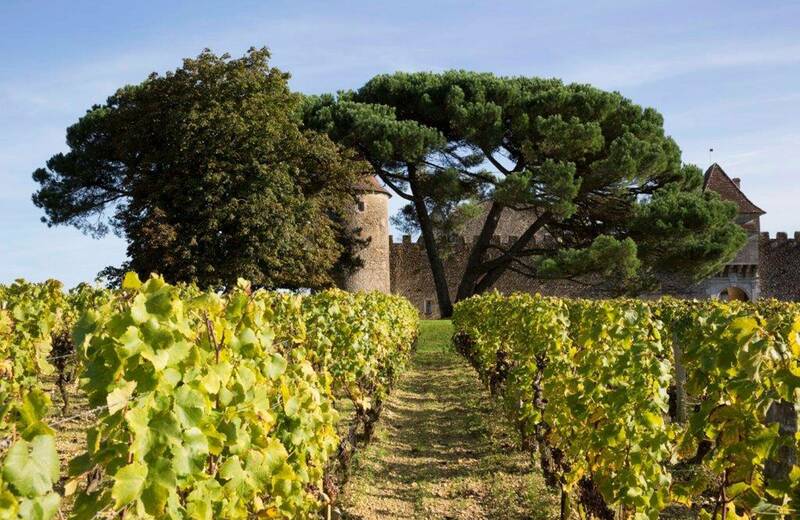 While the oldest vintages of Yquem are highly appreciated, new ways of tasting are now being embraced and the wines can be enjoyed at all stages, including in their youth. Among the youngest vintages, aromas are characterized by fresh fruit and sumptuous notes, and a unique aromatic palate that evolves after two or three years of cellaring. 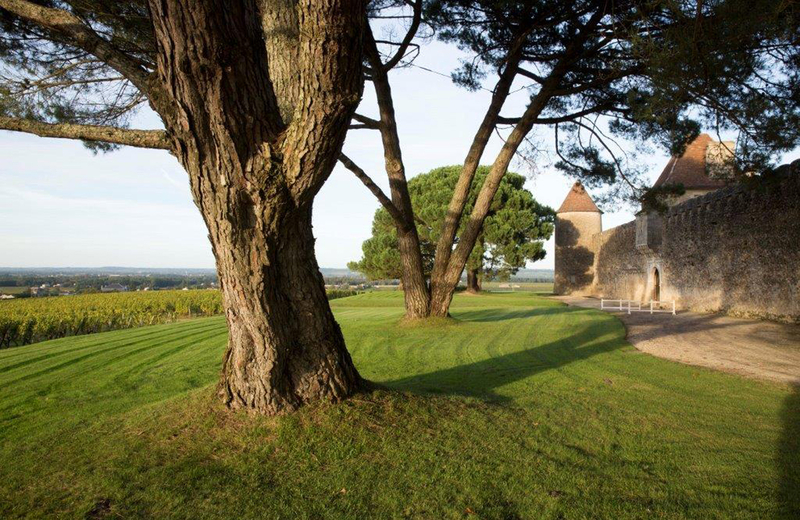 When served chilled, each bottle of young Yquem tells its own story and expresses all the meticulous work carried out in the vineyards through its purity, elegance and complexity.